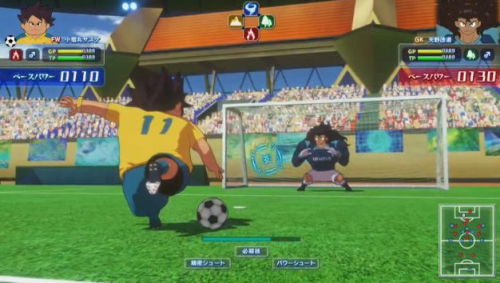 The latest issue of CoroCoro has revealed the launch window for Inazuma Eleven Ares has been pushed back in Japan. Inazuma Eleven Ares, previously scheduled to launch in Fall 2018, has been delayed for the second time to Winter 2018. The delay affects all consoles including Nintendo Switch. This shouldn’t be surprising as the game looked incomplete at Tokyo Game Show 2018. We doubt it will affect the western launch, currently targeted for 2019. Also pushed back is none other than Yo-Kai Watch 4, albeit to Spring 2019.